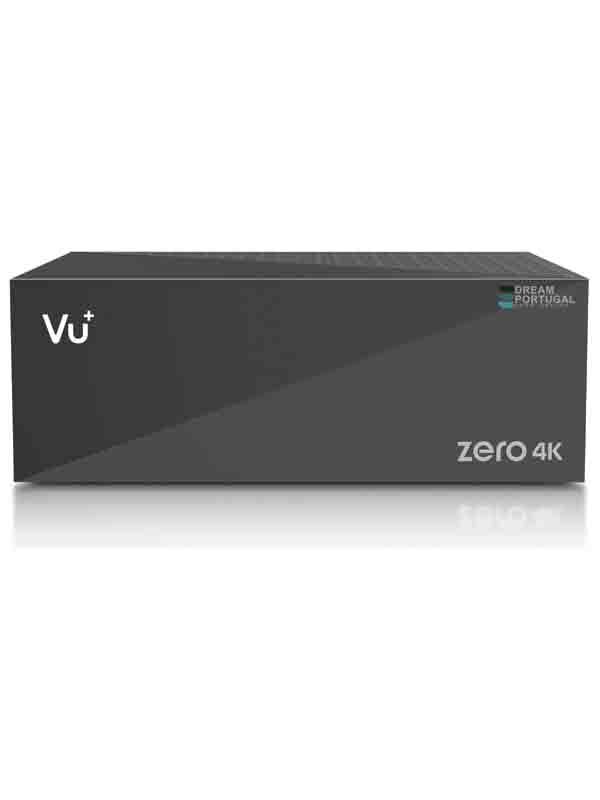 Vu + Zero 4K DVB-S2X - Buy at dreamportugal.pt! Dual core 1.5GHz and 2GB DDR4 realizes faster channel zapping and loading speed. With PLUG, ZERO4K becomes more exquisite.